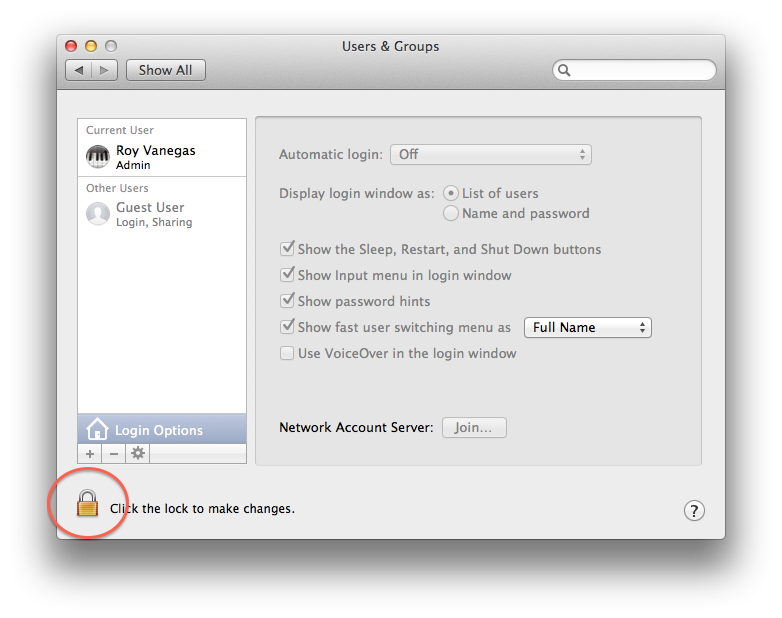 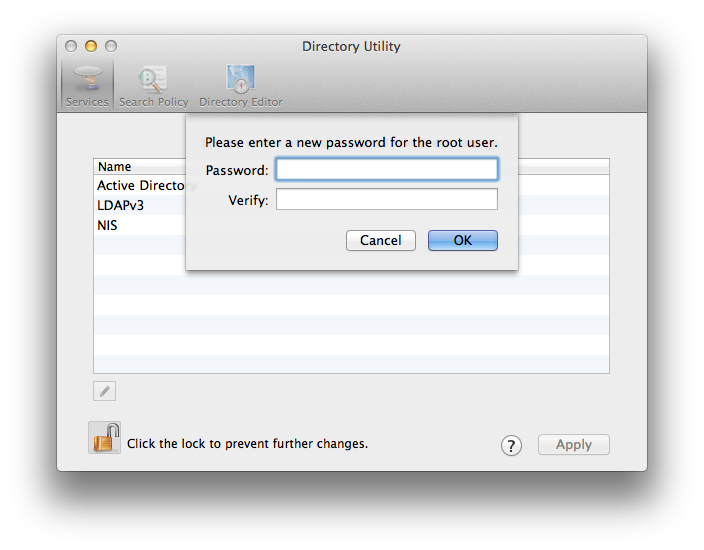 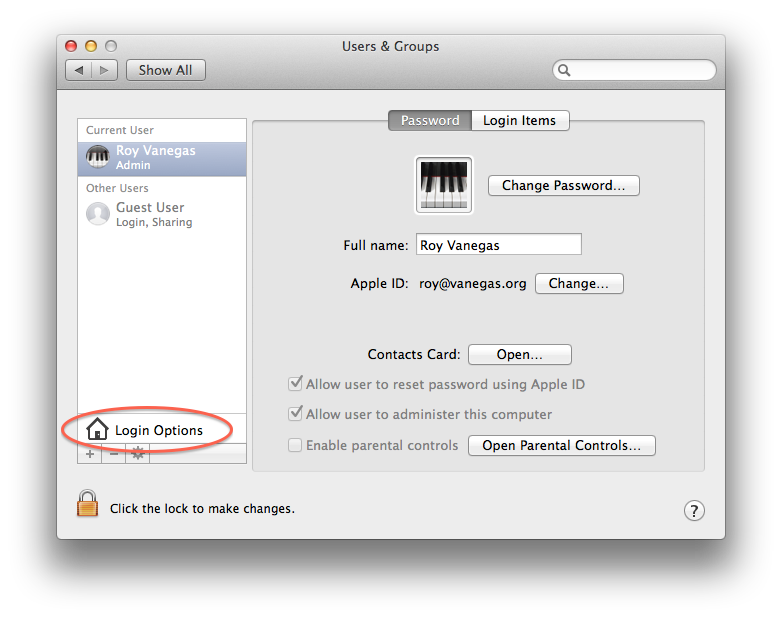 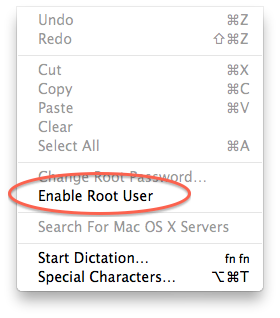 The root user account on a Mac should be enabled by web programmers so that they can make system-level changes when required. 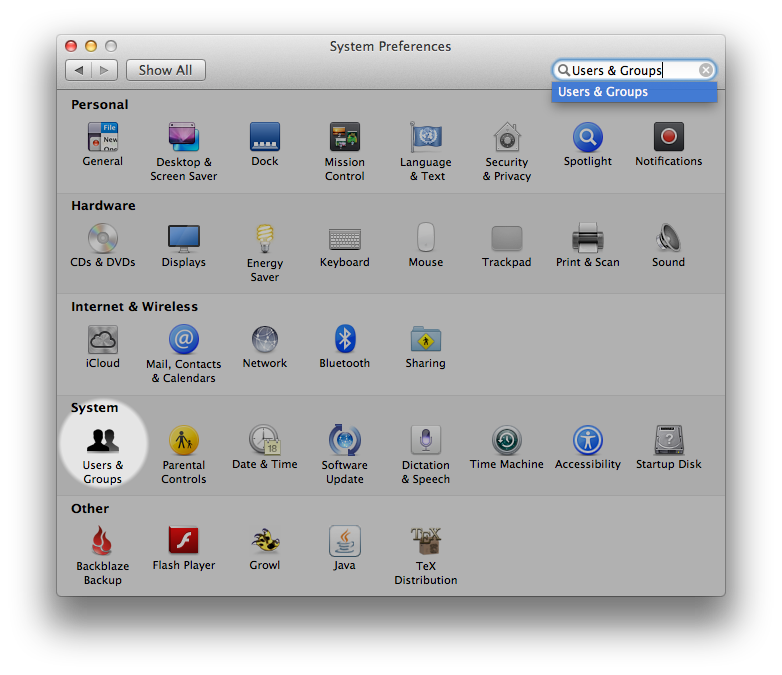 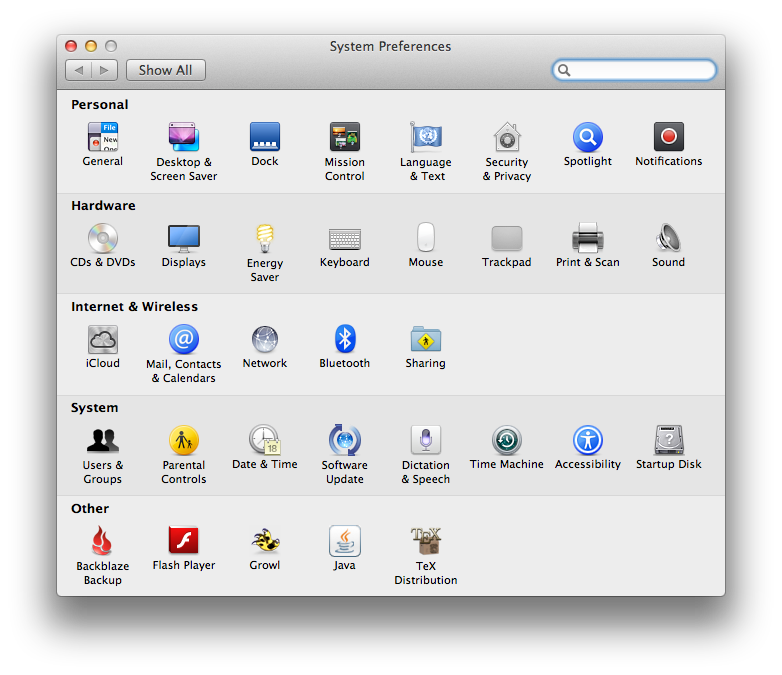 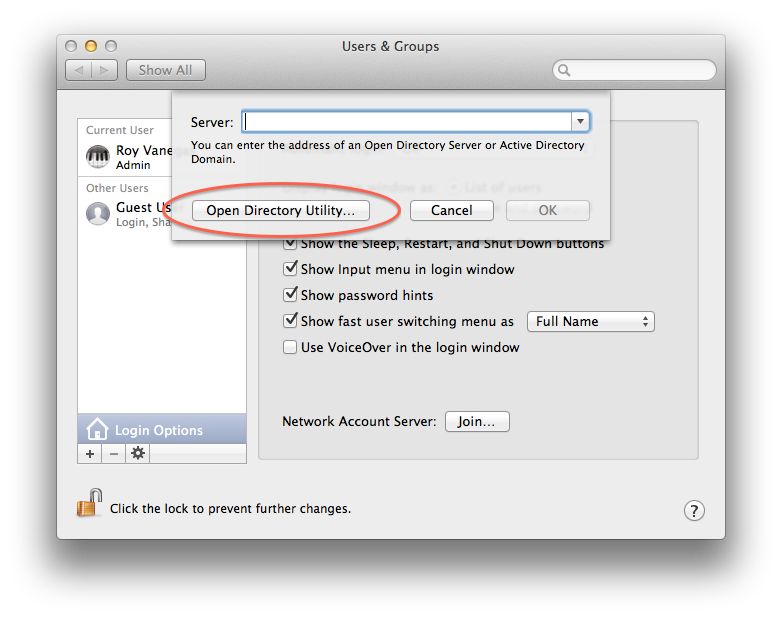 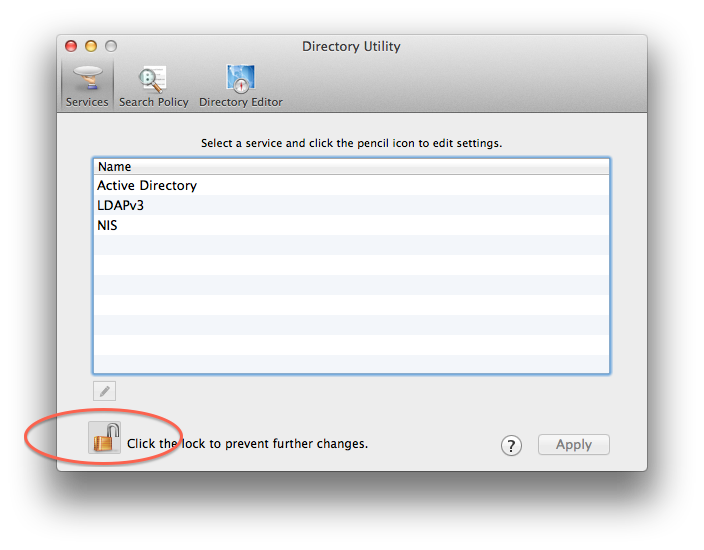 Note: although this tutorial was written for Mac OS X, version 10.8.5, it may work in other versions of Mac OS X. 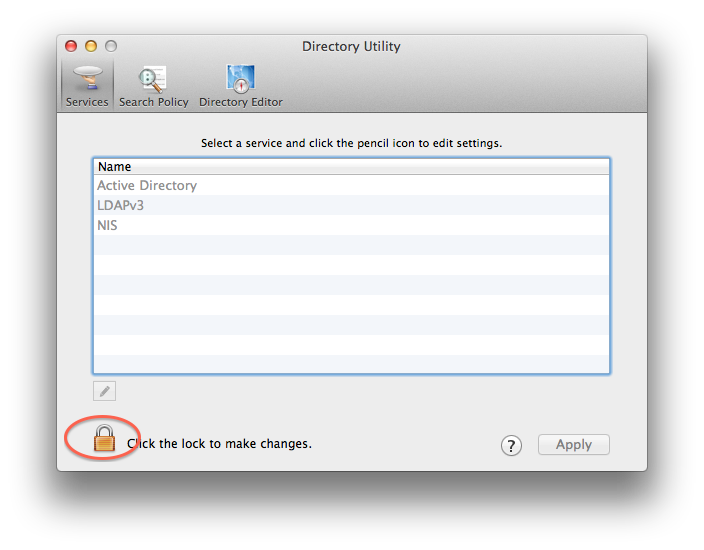 Lock every lock you unlocked during this tutorial, and you’re done.